DizPay is a safe and simple solution for your business to begin accepting multiple cryptocurrencies as payments. Blockchain payments from customers around the world. Payments from your merchant account to any number of accounts and keep a detailed record of each transaction. Payments from tedious individual payments to a single one-click payment. 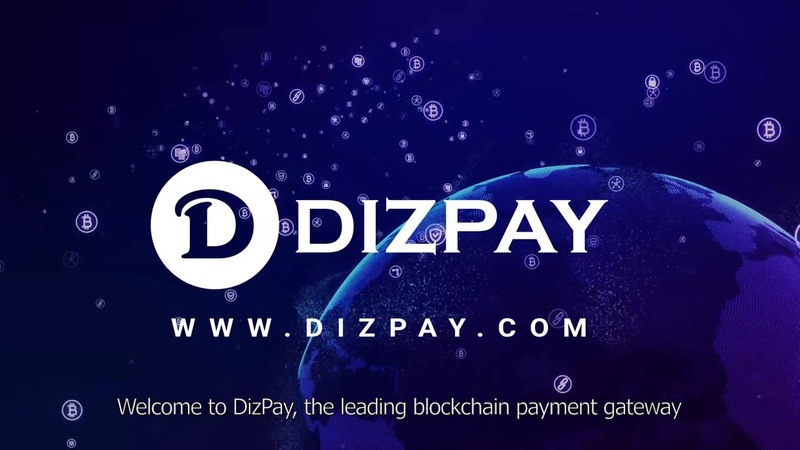 DizPay provides businesses with a secure, seamless, and cost-effective method to accept, send, and automate cryptocurrency payments. Express setup gets you up-and-running in minutes.Customize it with our easy API and docs. Crypto Payments are quicker, cost-effective, and guarantee no chargebacks. Transparent blockchain network ensures there are never any inscription, recurring, or hidden fees. Cryptocurrencies offer the highest privacy and security for both customer and merchant. Run your business from anywhere in the world and gain access to a global customer base by accepting borderless crypto payments. Our engineer team is constantly working on improving the payment platform to help you run your business. The fees charged only after receiving customer’s payment.